The United States of America will turn 242 years old this Fourth of July, and there’s no better way to celebrate than with the Hell’s Gate Fireworks Show at Possum Kingdom Lake taking place on July 7. Ask anyone their opinion on the prettiest lake in North Texas is, and the majority of the time Possum Kingdom, or better known as PK to the locals, will be their answer. The stunning lake is defined by crystal clear waters and two large cliffs that stand as gates to the entry to the cove on the south end of the lake, named Hell’s Gate. Possum Kingdom Lake, a reservoir on the Brazos River located primarily in Palo Pinto County but stretching into Young, has a surface area of 15,588 acres with a large maximum depth of 145 feet. The lake was created where the river cuts through the Palo Pinto Hills, forming the unusual depth of the lake and some of the clearest water found in a Texas lake. Impounded in 1941, it was the first water supply reservoir constructed in the Brazos River basin but is more famous for the sheer break in the cliffs around the lake with the famous moniker “Hell’s Gate”. During the warm summer months, the lake is abuzz with boats, swimmers and laughter, but it’s Hell’s Gate that is famous to many boaters who come just to tie up their boat at the bottom of the cliffs and enjoy a weekend of relaxation, boat hopping and great times with friends and family. The peak of the excitement occurs on Independence Day, when visitors must show up early to get one of the coveted spots in the most exciting places to be on the Fourth of July. 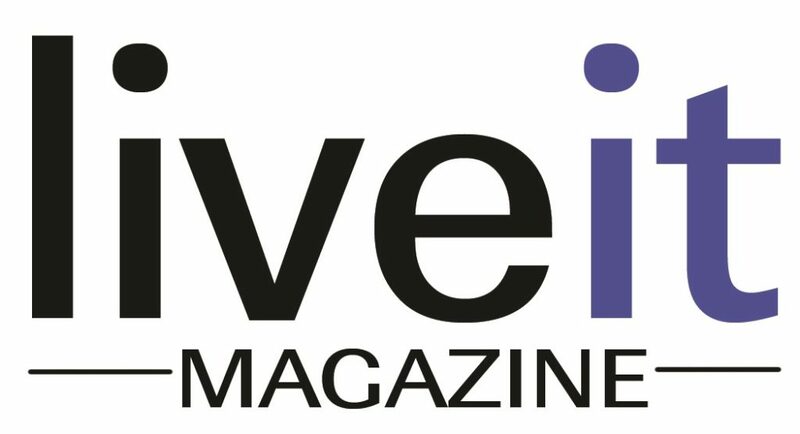 To enjoy the full story, pick up the July/August issue of LiveIt magazine.